Charge.com, an established name in the credit card processing industry, provides high risk merchant accounts for businesses in high-volume industries, bad credit history, and high-risk industries, among others. While selecting a high-risk merchant account provider, there are dozens of companies to choose from but many of these require merchants to pay high set-up fee. With Charge.com, it does not have to be a complicated and expensive process. If your business is categorized as high risk, it may be challenging to obtain a merchant account. At Charge.com, we provide high risk merchant accounts customized for your business needs. Our high risk merchant accounts are available to merchants in need of a swift, trusted credit card processing solution. Charge.com allows you to accept credit and debit card payments within just 24-48 hours of your application approval. The company offers cost-effective services, direct funding, as well as PIN-based transactions to help reduce the chances of fraud. Additionally, our in-house team works around the clock to ensure speedy account approval. Charge.com believes that even businesses in unconventional industries need an opportunity for long-term growth. We help high-risk businesses get customized merchant account solutions, regardless of poor credit history or current credit score. Contact us to find a solution suitable for your business requirements. Not only does Charge.com enable your business to accept credit cards with the best merchant account technology and security, but we also provide you with 24/7/365 live, toll-free customer and technical support, so you are never left without help. We are always just a phone call away. The secure processing of your transactions is something that we take very seriously; whether you are a business owner with a storefront, or an Internet merchant, our secure payment processing keeps all of the data safe. Charge.com’s more than 20 years of experience with processing credit cards for virtually every type of business imaginable will provide you with the peace of mind you need to concentrate on running your business, instead of worrying about your merchant account. To learn more about Charge.com’s high risk merchant account services, please browse our site. 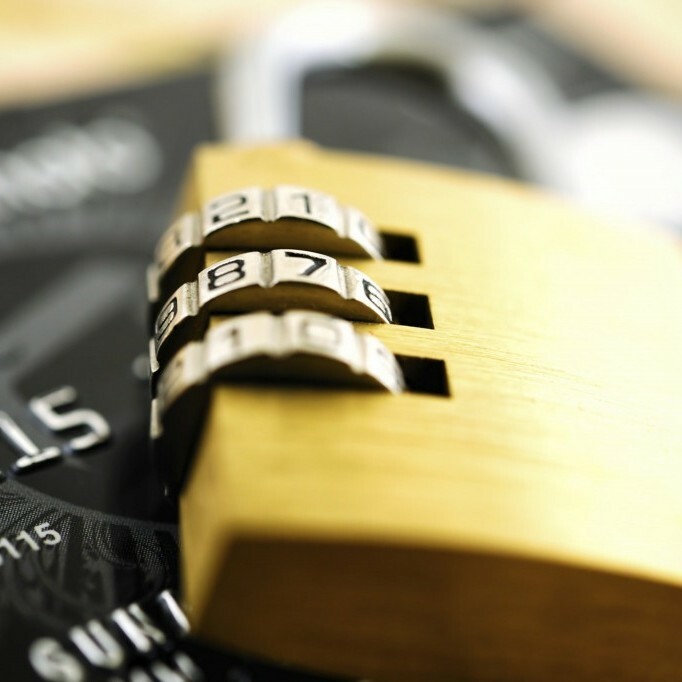 We welcome your questions about high risk merchant accounts and other pertinent matters. When you are ready to take advantage of our industry-leading credit card processing services, click here to sign up FREE. At Charge.com, we can offer you the highest possible level of security for your debit and credit card processing. Our services go beyond providing excellent credit card processing, but there is no question that your business’ ability to offer secure transactions is essential to building customer trust and confidence. With a high level of security, your clients will feel comfortable making payments. Our safe and user-friendly way of processing credit cards online will make your customers feel confident about the security of their personal data. All of our payment processing solutions are Payment Card Industry (PCI) certified. That means the credit card companies themselves have audited and approved every aspect of your merchant account, including the processing software and/or hardware. Discover the difference that a top-quality payment gateway can make. Click Here to Get Free Setup.